Bug fixes, more composites, new demo, support for Subtitles plugin. 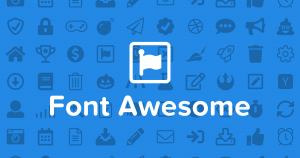 Added early support for Font Awesome 5.0 icons, four new composites. Added variables for configuring front page composites behavior on front page.